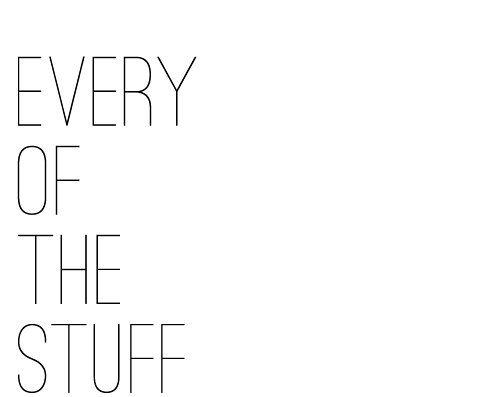 EVERY OF THE STUFF: SON OF A SAILOR // it's off to the market(s) we go! 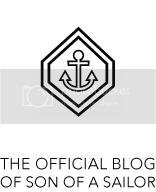 SON OF A SAILOR // it's off to the market(s) we go! to usher in this holiday season—our first holiday season—william and i have committed to attending a number of markets and fairs! we’re very excited, but we’re also getting to the part where we are working our fingers to the bone trying to make sure we have enough product for the shows! we’re almost done filling retail orders, so it’s the home stretch this week. 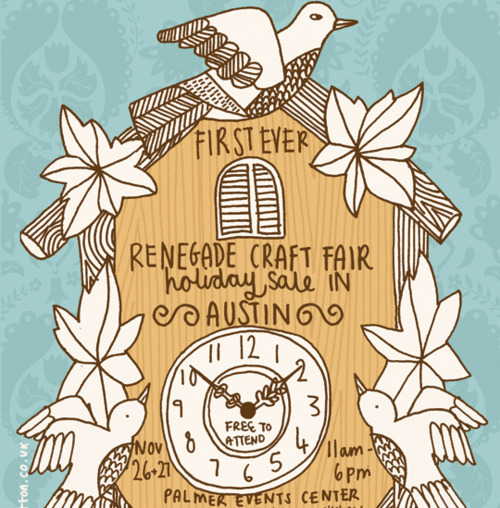 this sunday and next, we’ll be setting up a booth at Hope Farmers Market for the East Austin Studio Tour. if you haven’t at least gotten a taste of E.A.S.T., you really must! the east side (where we live and work) is home to tons and tons of artists, and every year for 10 years now, folks open up their studios and put their work on display. 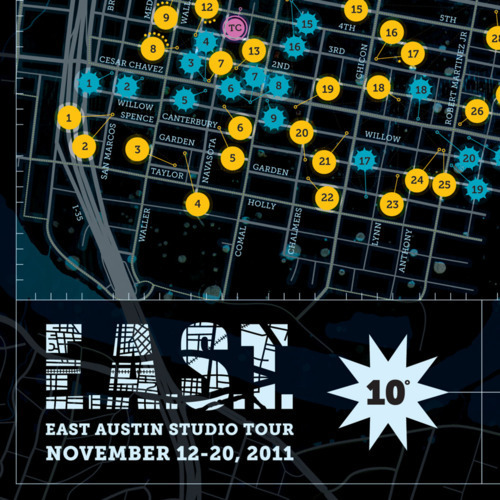 there are literally hundreds of studios on the official map, and just like SXSW is for music, there will no doubt be pop-up events and entertainment all along the way, whether it’s official or not. this year you can pick up a catalog at any Austin Public Library, and they’re usually pretty beautiful, so i know i’ll be trotting over to my oak springs branch this afternoon. so we’ll be setting up a booth at 5th and Waller, during the Hope Farmers Market! this will be our first market ever to participate in! we’re getting our displays finalized and working out the details…wish us luck! better yet, come out and see us! we’re tremendously excited, and think that this event is going to be fantastic! just look at some of the artists! we’ll just be trying very hard not to spend too much money while we’re there—-even though it’s the perfect opportunity to get pretty much all of your holiday shopping done! and support independent artists! we call that double bonus time. 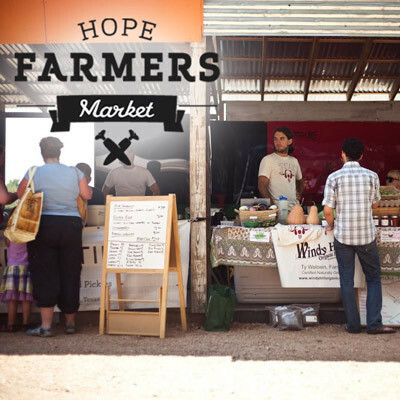 the HOPE Farmers Market is a fantastic local weekly market on 5th and Waller, in the amazing Pine Street Station. this is where the Fader Fort happens every SXSW, and if you’ve seen the space, you know it’s a pretty amazing eclectic building that you could spend hours exploring. HOPE Farmers Market will have their Holiday Market on December 3, and we’ll be there with great gift options! not to mention the fact that while you’re filling out your shopping list, you can pick up delicious local produce, meats, and cheeses. we’re taking this show on the road! 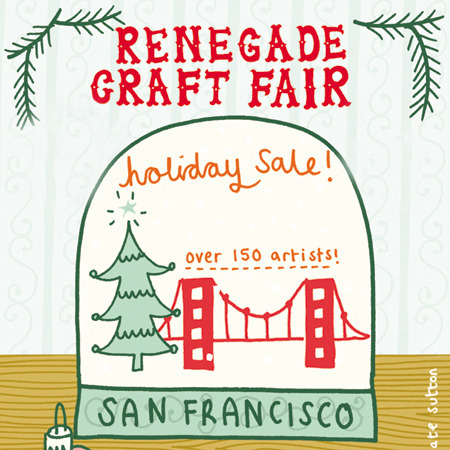 join us in san francisco, where william + i first met and began our creative endeavors, for the Renegade Craft Fair Holiday Sale at the Concourse Exhibition Center. we’re so excited to head back to my former stomping grounds, see some friends, hit up our favorite local spots, and bring Son of a Sailor to the Bay Area! we can’t wait to see all of you in person, so come and see our jewelry and print design up close and in person!